Free Coffee Table Book for iPad!? Behold yourself! 'Cartart - the Coffee Table Book' is now available as an eBook! During the holiday season its even free of charge. This time around you're also welcome to enjoy the coffee table book without having a coffee table nearby! Get your free sample today. Click here to download it for FREE to your iPad. Yup! Gallery updated! It just took me about seven months. I don't really know what my excuse is. But I'm sure it would have been a good one if I bothered to make one up. There are maaany great new carts. Like this one, contributed by Brad Downey. Buy his book 'Spontaneous Sculptures'. It's wicked. And it features Stavanger, Norway. Thanks to all patient contributors! New location, less time - but still alive. Cartarts newest home base is Oslo, Norway. Time and energy is limited, but there are still carts to be found, -and spring is right around the corner! The story of cartart continues. Check out the Gallery for the other 699 carts. 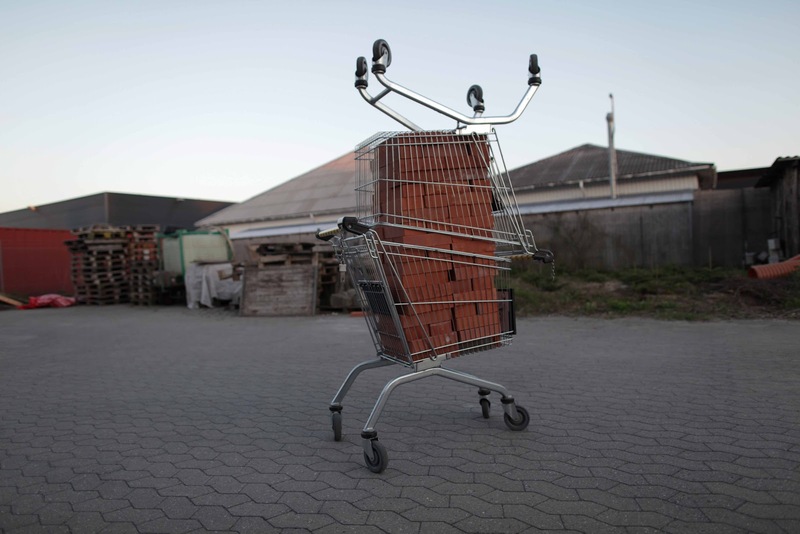 Cartart is about inviting people to start noticing stray carts. There are so many. Once you start noticing them you'll see they can be found just about everywhere. Eventually someone goes to the effort to collect them. Not just the photos, like I do. Someone actually retrieves them from the streets and hopefully returns them to where they belong. Here is an example of how this is done in Sydney, Australia. And: The gallery has finally been updated again. Snow has hit big parts of Europe today, leading to airports and whathaveyou's getting closed. Cartart can report that also the stray carts of the world are suffering from this hard snowfall. Shopping carts. They are everywhere where they don't belong. They have almost become so natural in their unnatural environments, that most people don't even notice them. But if you do notice them - please take a photo. 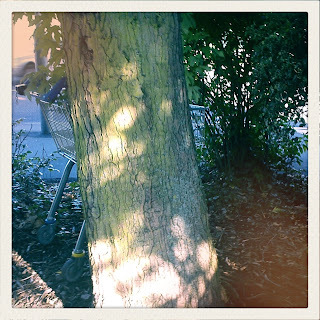 Cartart.org collects photos of abandoned and lonely shopping carts from all over the world. It all began with a walk in a city called Stavanger (Norway). It has evolved with a little (a lot) of help from my friends. "The abandoned carts have stories to tell. We try to tell them". cartart.org depends on the many contributions from all over the world. Send in your photo today! - the cart has to give you the feeling of "not belonging". - the photo needs to show exactly how the cart was found. CARTART.ORG IS STRONGLY AGAINST SHOPPING CART ABUSE!